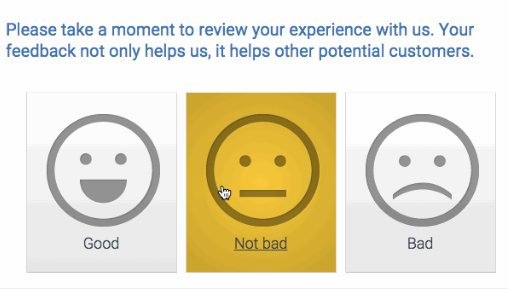 rating, thumbs up or thumbs down, smiley or frowny face, etc. Negative/Neutral Feedback Goes Directly to You So You Can Resolve It. 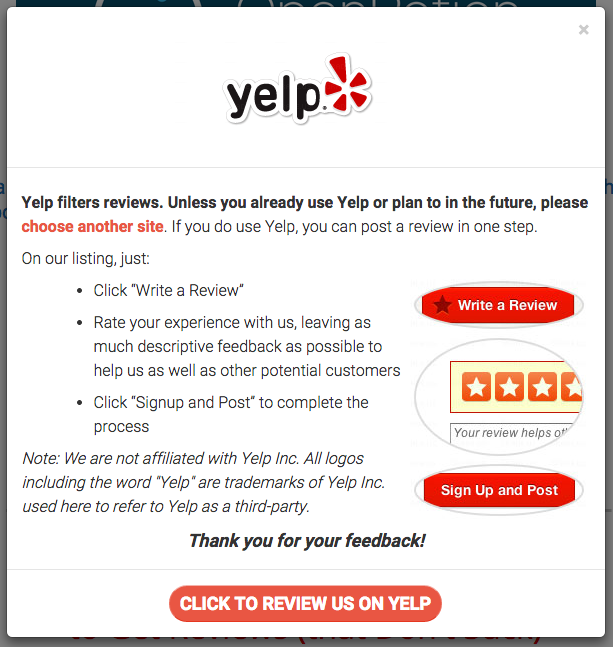 improvements to your business, and prevent negative reviews online. diversity (a local SEO ranking factor)..
Then Simple Directions Make it Easier. Review Beaver© 2017, Inc. | All rights reserved.